In Western Europe, the Medieval Period can be roughly said to last from the fall of the Western Roman Empire and until the start of the Rennaisance in the 15th Century. 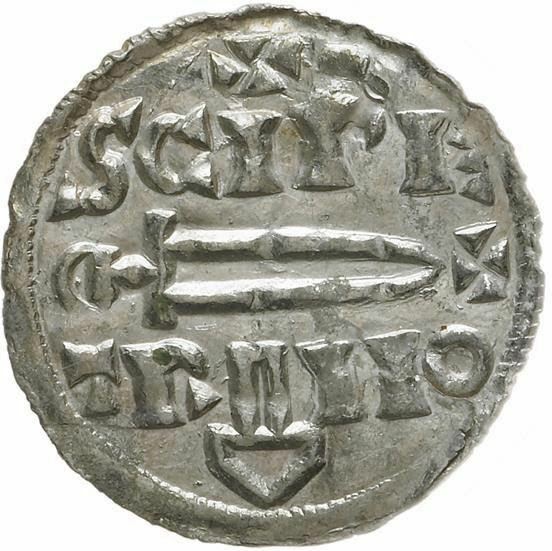 European medieval coinage can be roughly divided in three uneven categories; the post-antique period, the Carolingian revolution, and finally the later medieval period, which saw the birth of both merchant city-states and larger ‘nation-states’ like England, France or Castile. Later work will see this category fleshed out more, and maybe split up if necessary.